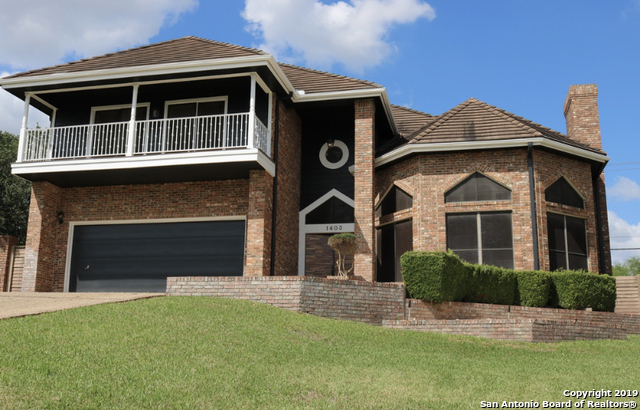 All SONTERRA/THE HIGHLANDS homes currently listed for sale in San Antonio as of 04/24/2019 are shown below. You can change the search criteria at any time by pressing the 'Change Search' button below. "Even from the curb you'll appreciate the warmth of this sparkling home in the Highlands of Sonterra! Open & bright w/custom features thruout. Work at home? TWO offices (or possible guest suite)! Wood floors accent custom cabinetry/quartz counters in chef's island kitchen w/13' breakfst bar. 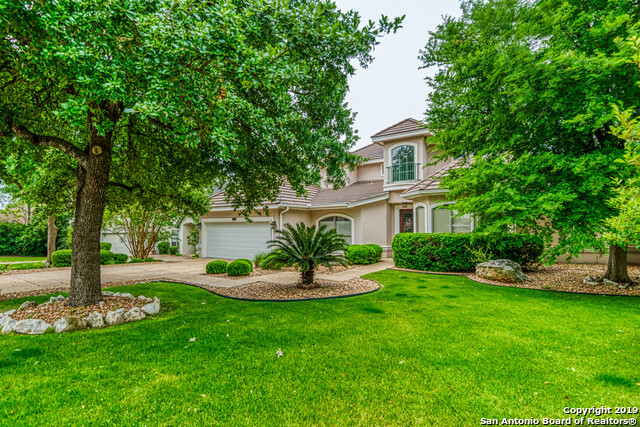 Master retreat w/spa bath, jetted tub/sep shower, dual closets. 3 spacious BR's, 2 baths w/bonus living area up. Tons of storage! Private backyard haven w/mature trees, patio & pergola overlook peaceful green"